Are you or a friend planning a trip to Disney World in the coming year? 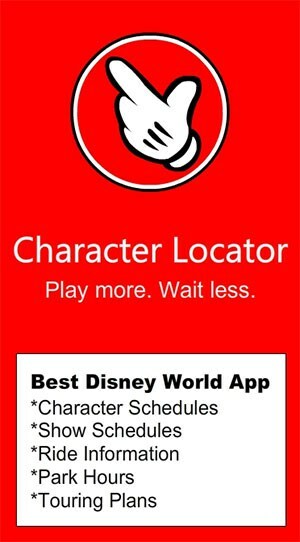 You’ll want the BEST Disney World Planning tool available! Our discount offer has been such a success that we’re extending it to January 28, 2017! We’re offering a 20% off savings on Disney World Character Locator full year subscriptions! Detailed ride descriptions including ADA information and seating info. The only fully detailed touring plans that include when to meet all the best characters! Use the code 20OFF at checkout at www.characterlocator.com to receive your discount. You can even pass this code along to others to help them save! 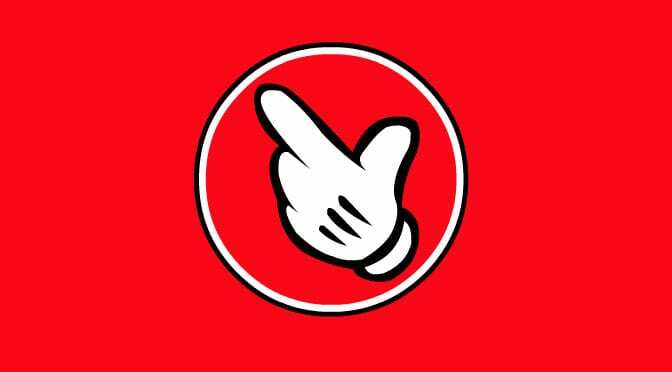 Share the post with others, so they can save on the best Disney World planning tool available as well! Hi I just signed up. I typed in the 20OFF code and it did not give me the discount. Hello! I have a subscription that ends in June of 2017. Can I buy a year now that will extend my subscription? Thanks! You should be able to do that. If you have any issues, just let me know and I’ll make sure it’s all okay.